This entry was posted in News on November 23, 2016 . To help Computer Science students at UPIT put into practice the knowledge acquired during theoretical classes, we have donated 14 computers to the University of Pitesti, for equipping a new laboratory. It’s another step in the continuous collaboration that we’ve had with the local academic environment and a new effort meant to facilitate the access of local youth to opportunities for developing their potential as software developers and prepare them to enter the market once they graduate. 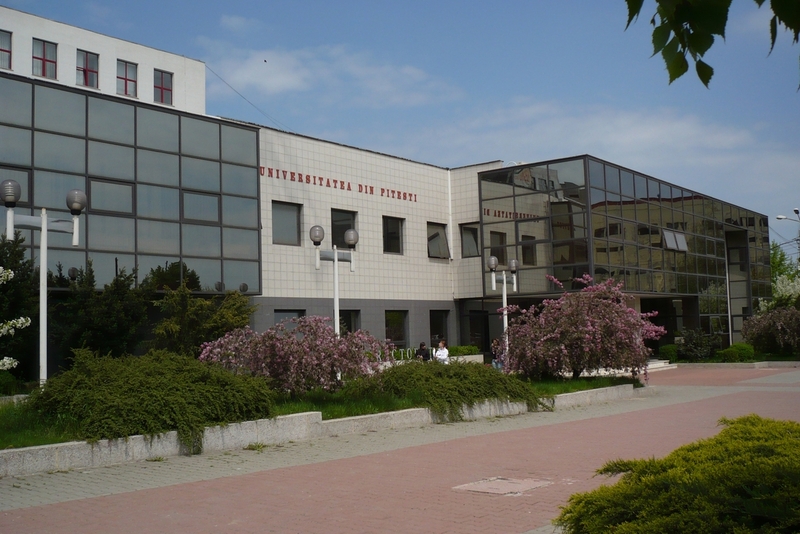 Ever since our company was founded, we’ve had a great relationship with the University of Pitesti. Our founders graduated from this University and even in our first few years we’ve attracted many talented students and fresh graduates, who were very excited about the emergence of a company that enabled them to pursue their passion for software without having to leave Pitesti for a larger development center in the country. For ten years, the ongoing collaboration between Roweb and UPIT has benefited the local academic community and has helped many young talents start a career as programmers. Through this collaboration, we’ve offered free Android, html and PHP workshops, as well as summer internships that hundreds of students attended. The internships have started 7 years ago and have been a great success, each year helping dozens of students learn how to develop .NET, PHP or mobile apps. Several interns have stayed with us as full-time employees, as our team has grown to over 75 employees at this moment.